This stove would solve a problem for many LRPers. 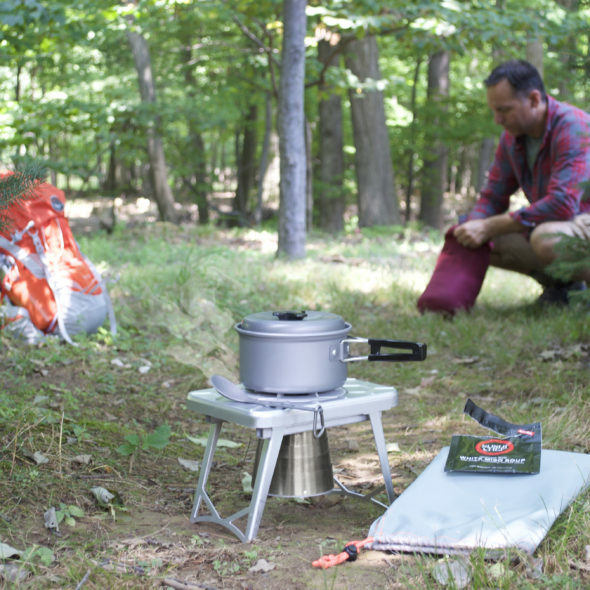 As much as I froth about my Frontier stove, I understand that not everyone has the car space or the tent space for one. Some people even come by train – and there’s no way that they could carry a huge iron stove with them. 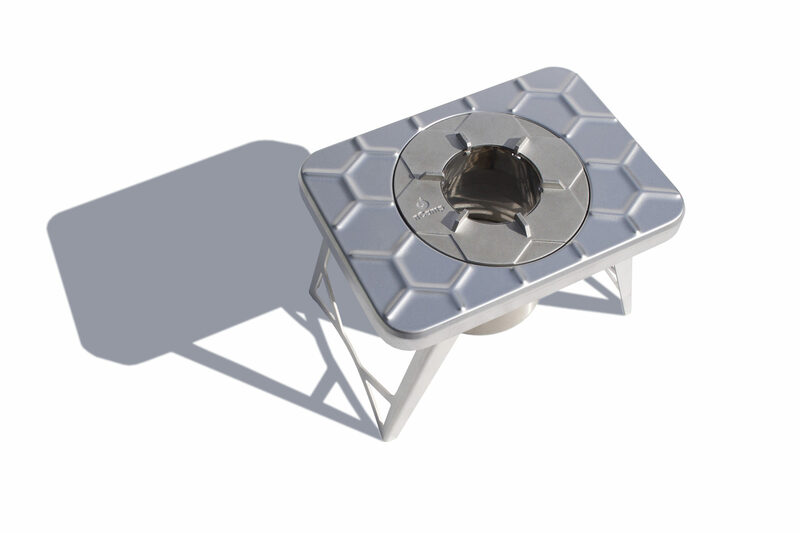 But this little nCamp stove seems to solve alot of problems. It folds flat into a carrying case that could slip into the door compartment of a car, or the front of a rucksack. It looks sturdy enough to use on either the ground outside your tent or on a table in your camp cooking area. It doesn’t require the transportation of fuel, you can use your own fuel from the surrounding woods if you don’t have a bag of kindling.